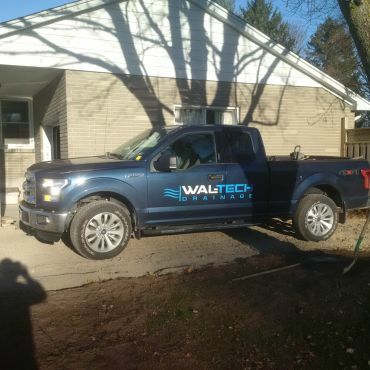 At Wal-Tech Drainage, we pride ourselves in our commitment to customer satisfaction. 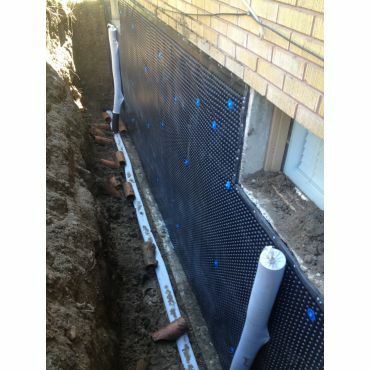 We offer innovative and cost effective waterproofing solutions for your home, business or industrial facility. Established since 1984 our commitment to top quality waterproofing has earned the trust of our customers. 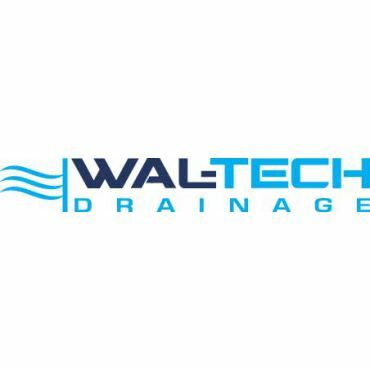 Wal-Tech Drainage has introduced many breakthrough waterproofing techniques, and continues to do so through educating staff and researching new products and methods. We guarantee excellent service at affordable rates. Our goal is to exceed every one of your expectations through our values of honesty, reliability and professionalism. 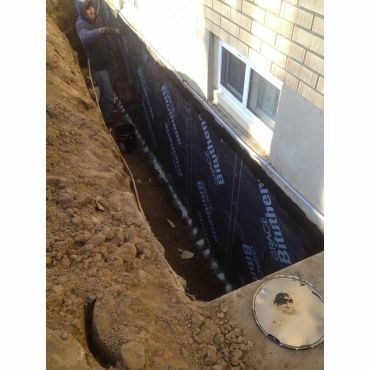 Our services include: INTERIOR OR EXTERIOR CRACK REPAIR INTERIOR OR EXTERIOR WEEPING TILE AND WATERPROOFING SYSTEMS WINDOW WELL DRAINAGE SUMP PUMP INSTALLATIONS BACKWATER VALVE INSTALLATIONS STORM AND SANITARY SEWER REPAIR AND INSTALLATIONS FOUNDATION RESTORATION / REPLACEMENT BASEMENT LOWERING AND UNDERPINNING CRAWLSPACE REMEDIATION EGRESS WINDOW INSTALLATIONS Contact us today for more information! John Stefanits and his team at Wal-tech are exceptional. 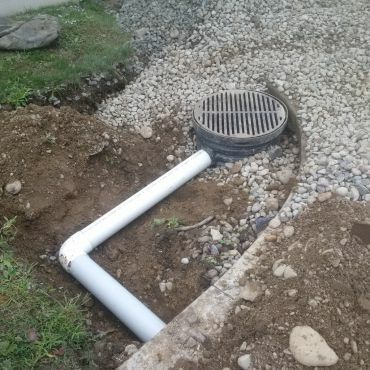 When we started having water enter our basement, I made a call to another basement leak company and they gave me the run around saying it was a ton of work and would cost a lot of money. 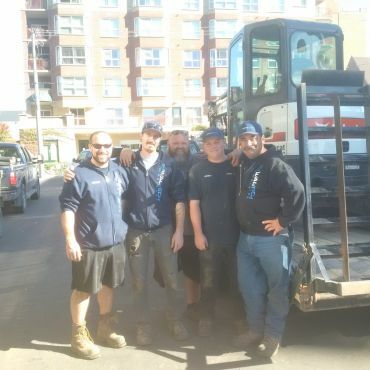 John and his team came highly recommended to me from a friend. I made the call, and John came out to look at the damage. He was very quick to determine the cause and the solution. His price was 1/4 of the previous company and he said they could have it done that day. 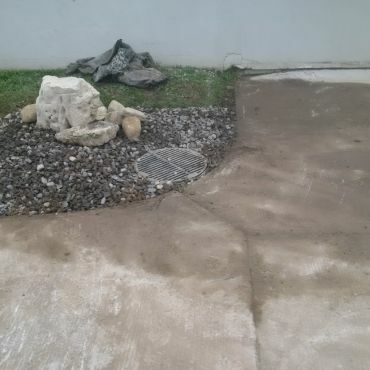 Within a couple of hours, everything was completely done and cleaned up. The crack was actively leaking at the time of the fix, and we have had a lot of rain over the last week and we still do not have any water in our basement. Thank you John and Wal-tech.